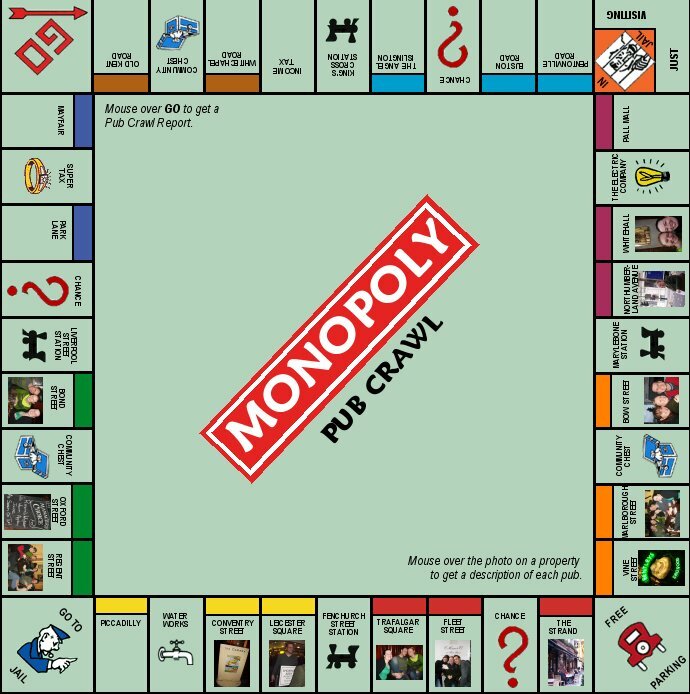 The first pub crawl I have ever seen (and done) was the “Monopoly Pub Crawl“. It consists of 26 pubs around central London (from Old Kent Road to Oxford Street), and you are supposed to have a pint on each of them. Additionally, you need to get one signature per pub on the game board (see picture below), to certify the experience. Nowadays there are plenty of pub crawls all over the world. In London, you can find one per neighbourhood/area, such as Camden or Shoreditch. In these “touristic” pub crawls you normally pay a small fee (from 15 to 35 USD), and you get one shot per pub plus the entrance to a club at the end. In this post, we propose an alternative pub crawl, with a very strict and meticulously selected list of places. It is going to be the first of a series of posts, and each of them will cover a different area in London. Most of the pubs are going to be “off the beaten path“, although there can be some exceptions. Ubrew, Brew By Numbers and Southwark Brewing Company, which are some good breweries nearby as well. There is a tiny square next to The Angel with one of the best river views in London. The Bird’s Nest. One of the quirkiest pubs in London. Music for all tastes, people of all backgrounds, etc. The perfect ending. Below you can find a very strict and meticulously selected list of places with all the pubs, best route and a map. Alternatively, you can download a PDF. 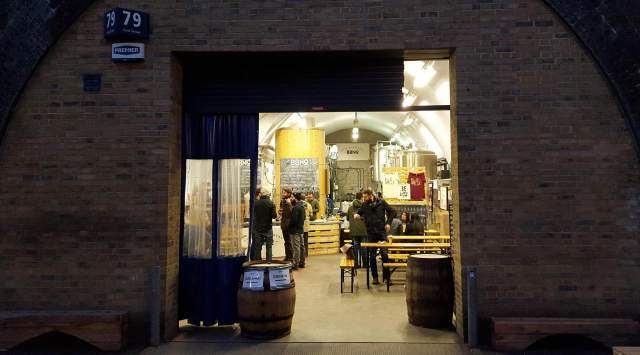 Needless to say, this post can also be seen as a simple guide to The Best Pubs in Bermondsey. 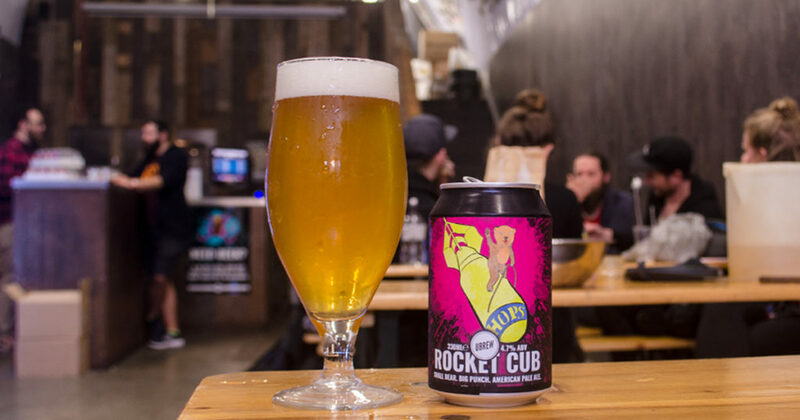 UBREW brews badass beers, labelled up with super radical artwork. 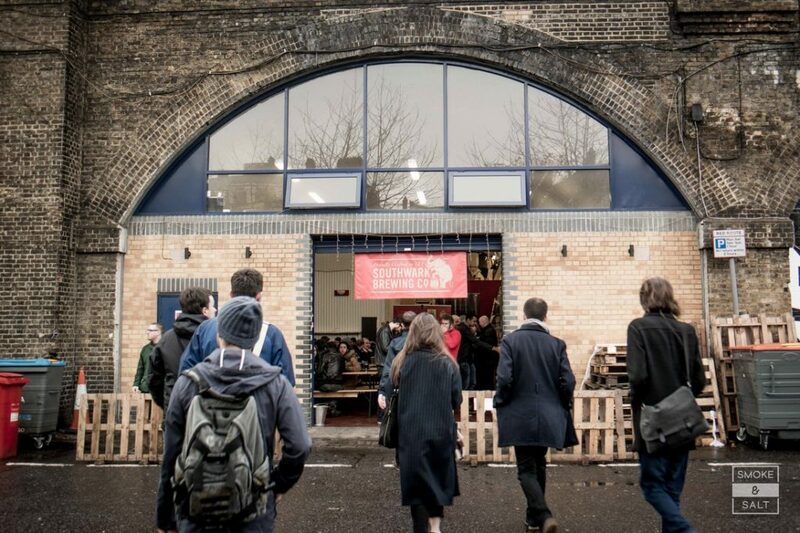 We’re also an open brewery you can become a member of, and rent the space to brew yourself. Craft microbrewery producing beers from carefully selected ingredients, hosting weekly open days. One of the 1000 JD Wetherspoons in the UK is always a good stop. Low prices, questionable attendance, no music and funny carpets. 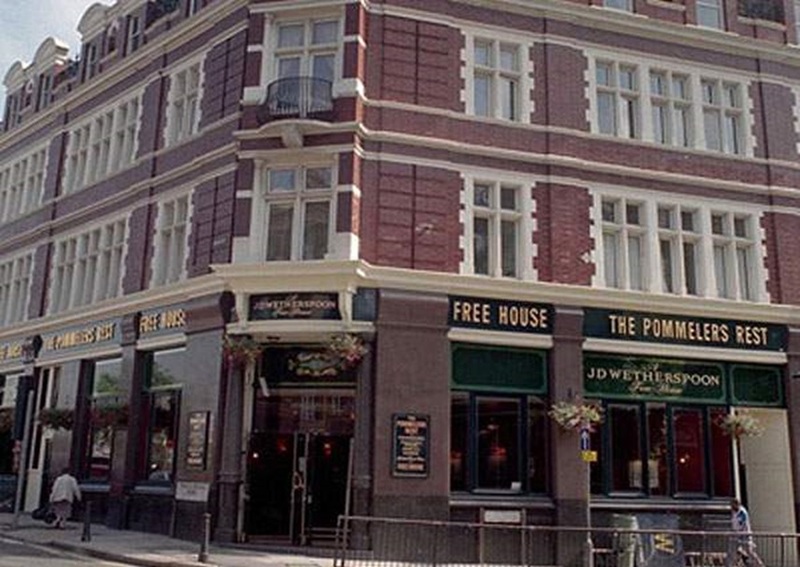 More information about this pub chain in our London FAQs. 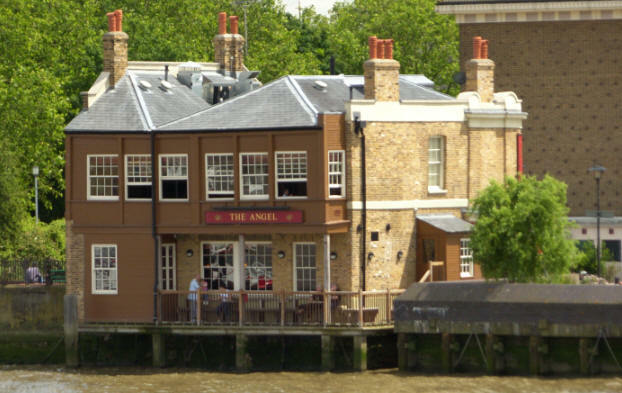 Victorian pub with river views (some of the best in London) from the ground floor bar, upstairs lounge and small outside balcony. Expansive, Cask Marque-approved Wetherspoons pub with marble-topped bar, sofas and pavement tables. 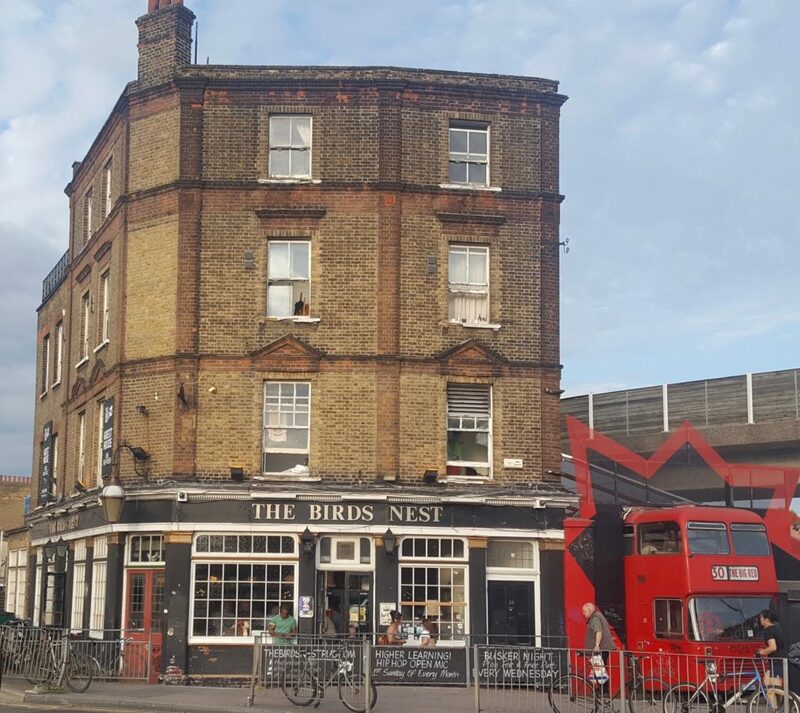 Set in an artsy neighbourhood, this basic hostel above a cool pub is a 4-minute walk from Deptford Bridge DLR station, and 1 mile from Greenwich Market. Simple mixed-gender dorms have lockable pod-style bunks and shared bathrooms. 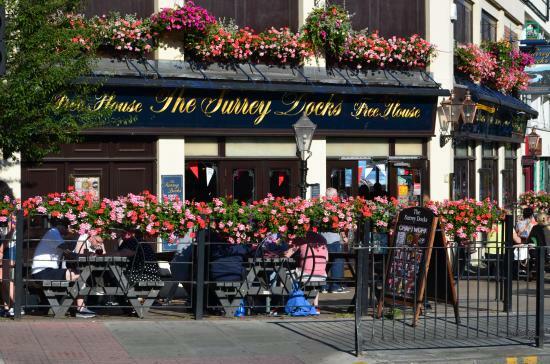 A trendy pub offers regular live music, art exhibits and Sunday roasts. Other amenities include a shared kitchen and a TV room.